How does this translate into a group-wide recognition program and event? How would Virgin create an annual recognition tradition to bring the group together, celebrate and recognize amazing employees from all over the world, creating the excitement and buzz that Virgin delivers to customers? The answer? “Virgin Stars of the Year”, which is one of the major highlights of the Virgin calendar. 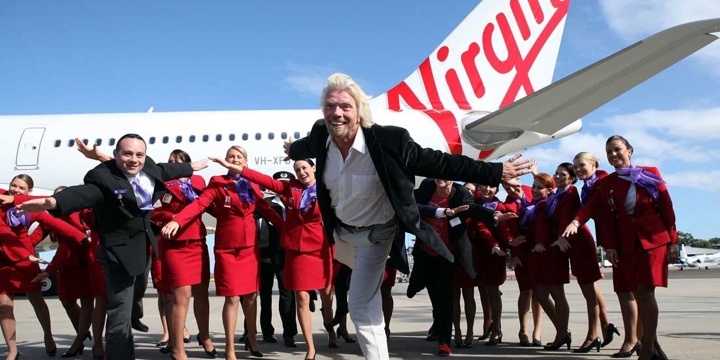 As more businesses have joined the Virgin family, the reward has grown from a simple dinner with founder Sir Richard Branson and his family to an event that could give the Oscars a run for their money. 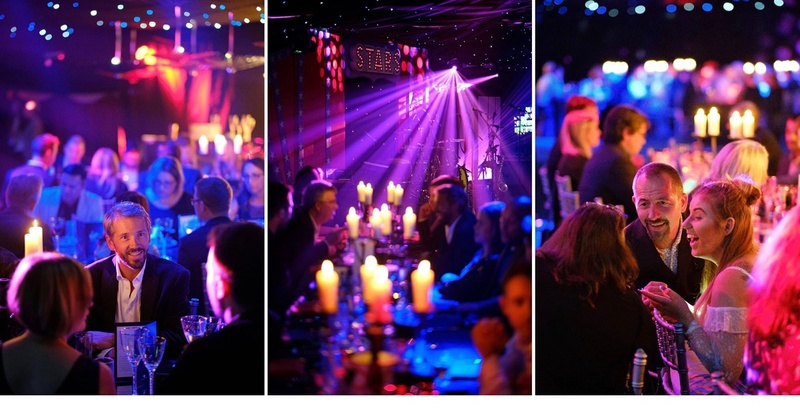 During the year, recognition is left up to the individual businesses, but when it comes to annual recognition, that is done at the Virgin Group level with the Star of the Year event. About 50 employees are selected from the 71,300 staffers around the world for bringing the Virgin brand to life, and brought to London for what Samantha Smart, People Strategy Business Partner, calls “a once-in-a-lifetime magical experience. There’s magic in everything surrounding the program, whether it’s the event itself or how employees are recognized. 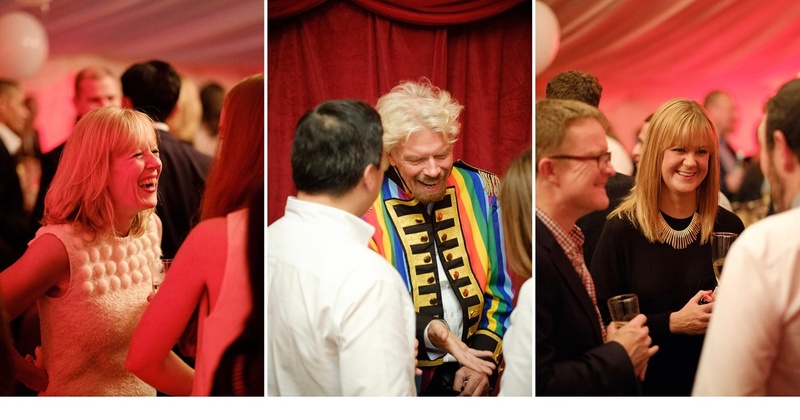 The event always has a theme; a recent one was “Willy Wonka meets Alice in Wonderland.” The team brought the theme to life by serving cocktails in teacups, having a golden gate and having no other than Sir Richard Branson greeting attendees dressed as Willy Wonka. The awards, besides bringing awardees to London (many for the very first time), gave recipients goody bags brimming with gifts from different brands. Awardees also had their pictures taken with Branson and, finally, actually had stars named after them. Besides delivering against the objective of making employees feel valued and appreciated, and giving them a once-in-a-lifetime experience, the awards also have been proven to increase retention, increase engagement and increase employee net promoter scores (eNPS). And why not—a night like this would certainly make anyone feel like a star! Find your own way to bring magic to your recognition programs. Whether it's day-to-day, quarterly or annual, sprinkle magic dust every way you can. Remember that recognition isn't about the money. Experiences like this will be valued, remembered and talked about more than cash recognition awards.